Welcome to Airways Airport Parking. 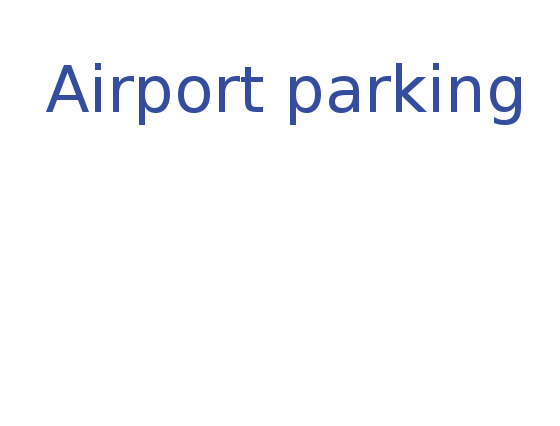 The best kept secret for your parking needs at the Edmonton International Airport. Guaranteed Lowest Airport Parking Rates at the Edmonton International Airport YEG! 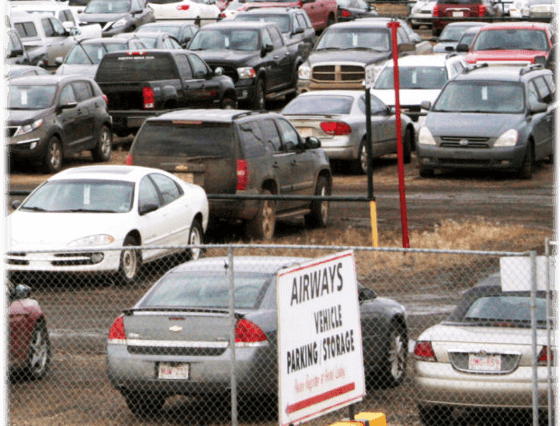 When you park at Airways Airport Parking, you can fly out of the Edmonton International Airport knowing your vehicle is in good hands. We have a secure lot that is monitored 24 hours a day, 7 days a week. Airways Airport Parking allows your holiday to be a truly relaxing one. We have weekly or monthly rates available in our secured and monitored parking area next to the Airways Country Inn and Blackjacks Roadhouse & Games Room.